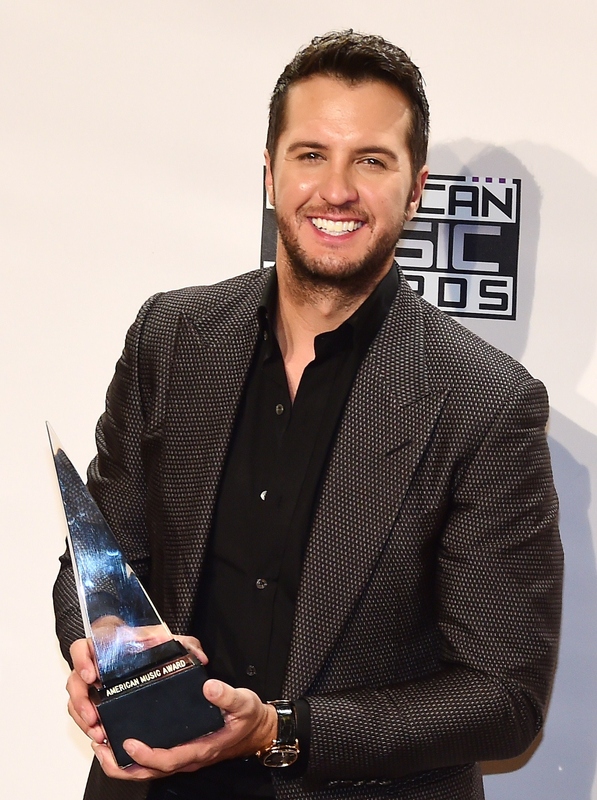 In case you weren't already in love with Luke Bryan, here's another solid reason that might just do the trick. According to Taste of Country, Bryan took in his 13-year-old nephew after his brother-in-law died in November. His brother-in-law, Ben Lee Cheshire, was married to Bryan's sister, Kelly, who died at age 39 in 2007. Now that, sadly, Cheshire has passed away too, Til, their youngest son, is now living with Bryan and his wife, Caroline. Now Bryan and his wife have a brood of three boys instead of their two, and they're doing their best to adjust to their new family lifestyle. It’s every day on the phone all day, trying with talk to the family, figure out what to do. We’re exhausted at the end of the day, especially [Caroline] from the new things that are going on in our life. But we feel like if we just stay positive through this maybe we’ll be a positive inspiration for people that have these things happen to them. I think people expect that from me. I have to pray that people that have had similar situations can look at my family and see me positively dealing with it. So now I went from having two boys in the house to having a 13-year-old boy in the house, which is a whole ‘nother set of learning that you have to do. And this is hardly the first time the singer has proven that he has the biggest heart ever. Moral of the story? In times of crisis, Luke Bryan is the guy you want on your side. As of early 2014, a portion of all of Bryan's ticket sales go straight to an account where they will be donated to different causes close to Bryan and Caroline's hearts, like St. Jude's and Shriner's Hospital. He also plans to use some of the funds to help his fans directly so that he can impact the lives of those in need. Every year, Bryan embarks on his Farm Tour, and its for an excellent cause. Part of the proceeds from the tour become college scholarships for students from farming families in the cities the tour stops in. Is that awesome or what? How can I get Bryan to start helping me out with my student loans? Warning: this might make you cry, especially if you're already feeling kind of emotional. Bryan hopped on the phone to surprise a 4-year-old with autism who's a big fan of his, and it's clear that hearing Bryan's voice made this kid's life. The smile on his face as Bryan sings to him through the phone is priceless.